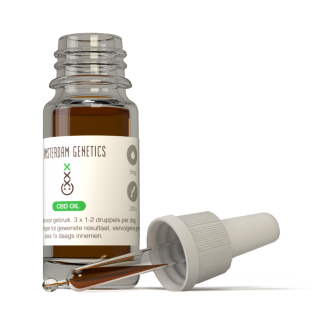 We have 2 types of percentages available: – Amsterdam Genetics 3,5% CBD oil – Amsterdam Genetics 10 % CBD oil For beginners, we can recommend the 3,5%. 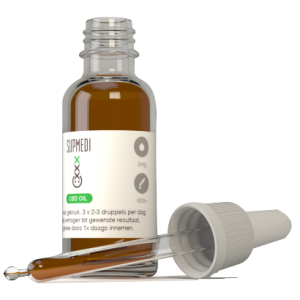 For more experienced users, or people who need higher dosages we recommend the 10% version. 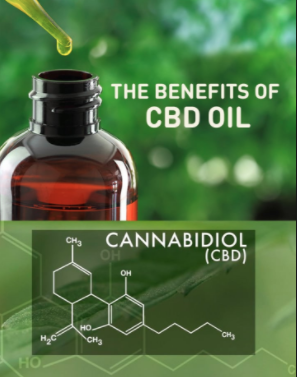 While many CBD Oil brands are still finding the best combinations of mixing CBD extracts with different kinds of oil, the taste of CBD Oil is still a bit grassy. 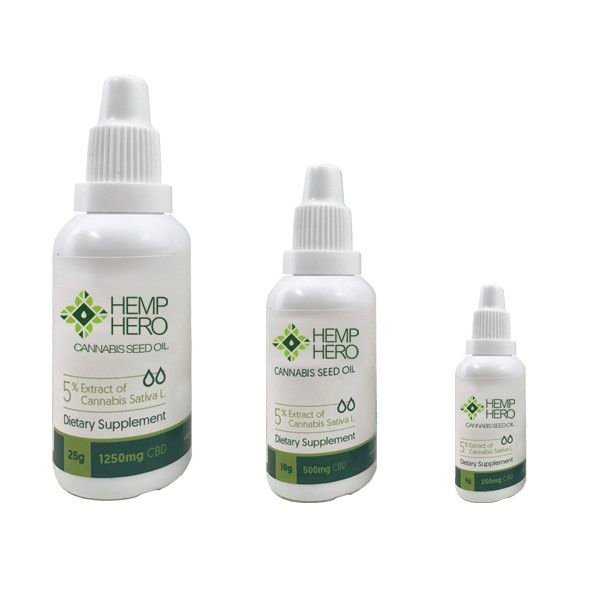 In anticipation, Amsterdam Genetics created a new CBD product named the CBD Tablets.